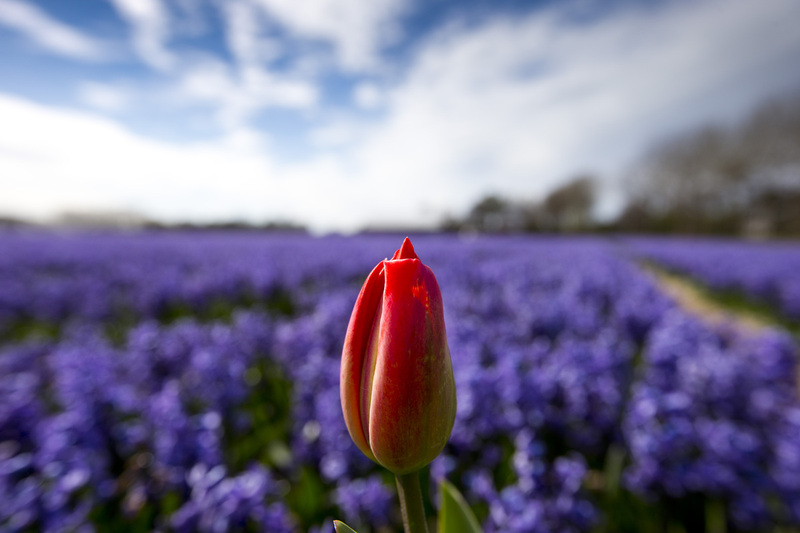 There's nothing better than a bouquet of spring flowers... unless you live near the tulip fields in Holland. 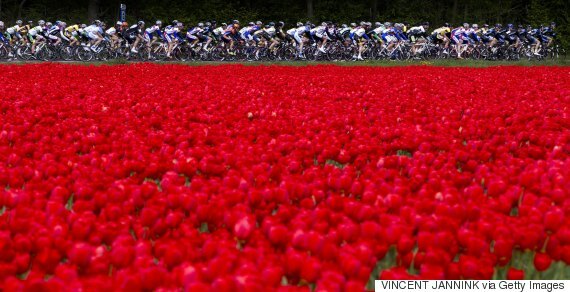 For a month and a half ever year, millions of brightly colored blooms turn the landscape into a panorama of color. The video above, shot with a DJI Inspire 1 drone, was captured above some epic flower fields in the Netherlands. 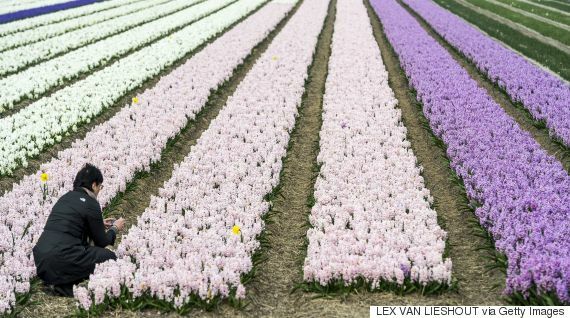 The fields shown in the video lie near Lisse, home to the world's second-largest flower garden. 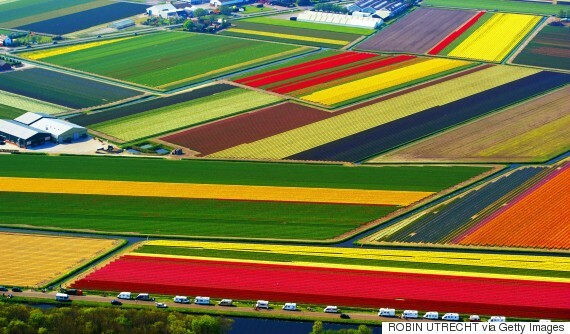 Take a look at the stunning drone footage above, and check out other beautiful images of the flower fields below.